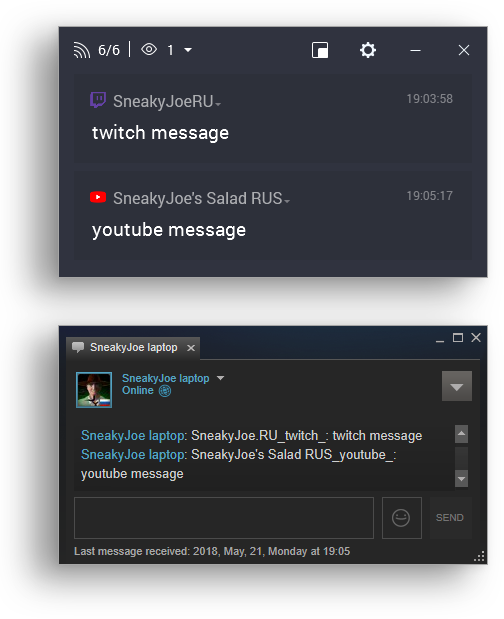 Ever wanted to receive messages from your stream chats into Steam chat window with on-screen notifications? 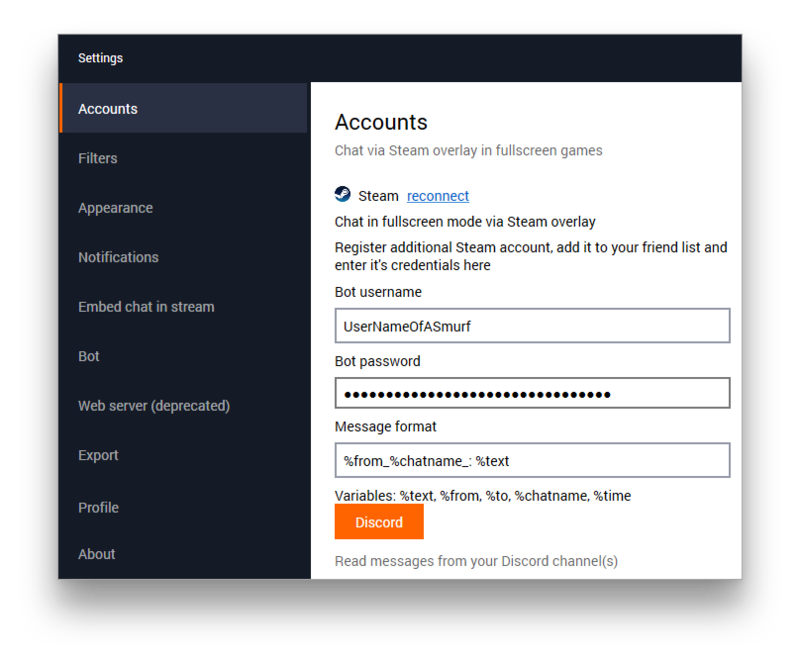 A bot-friend will help with it. 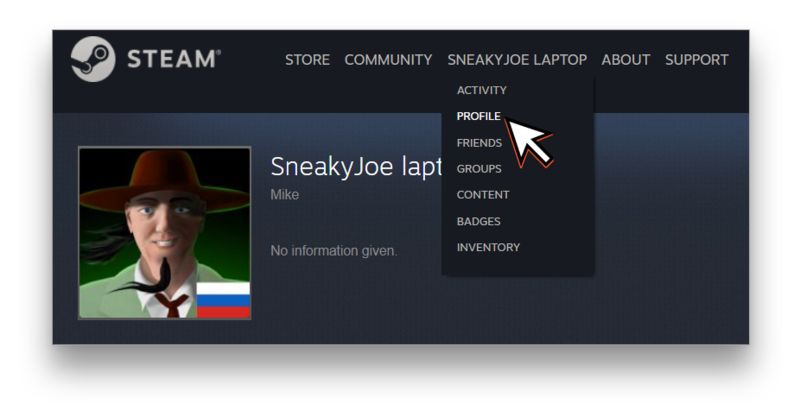 If you have a single monitor and don't want or can't place your Restream Chat on top of a game you're playing, you can use Steam overlay to receive messages from your stream viewers through Steam Friends. 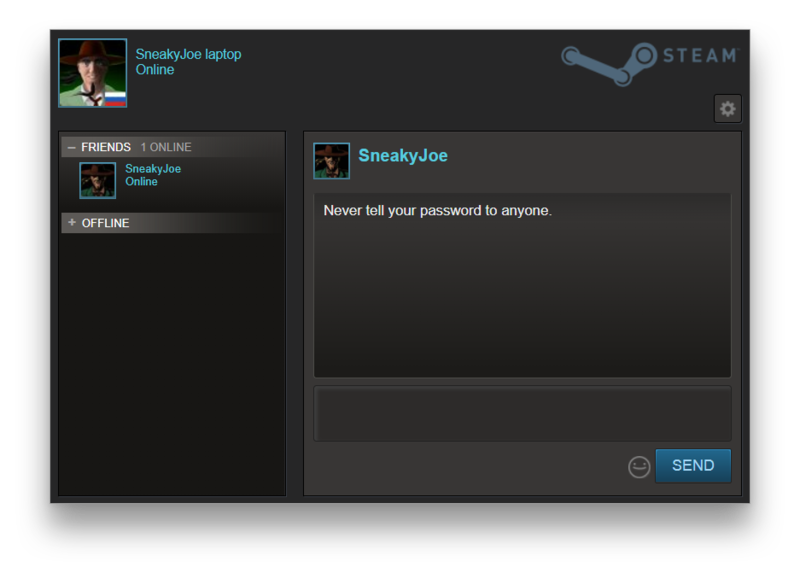 This is easily done with Steam Chat Bot in our Restream Chat. 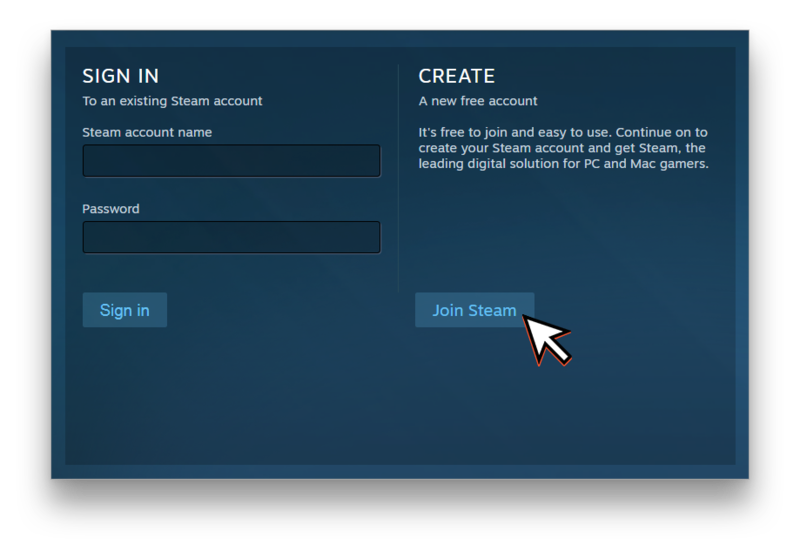 If you already have a secondary Steam account, proceed to Step 3 of this article, otherwise, start with Step 1. 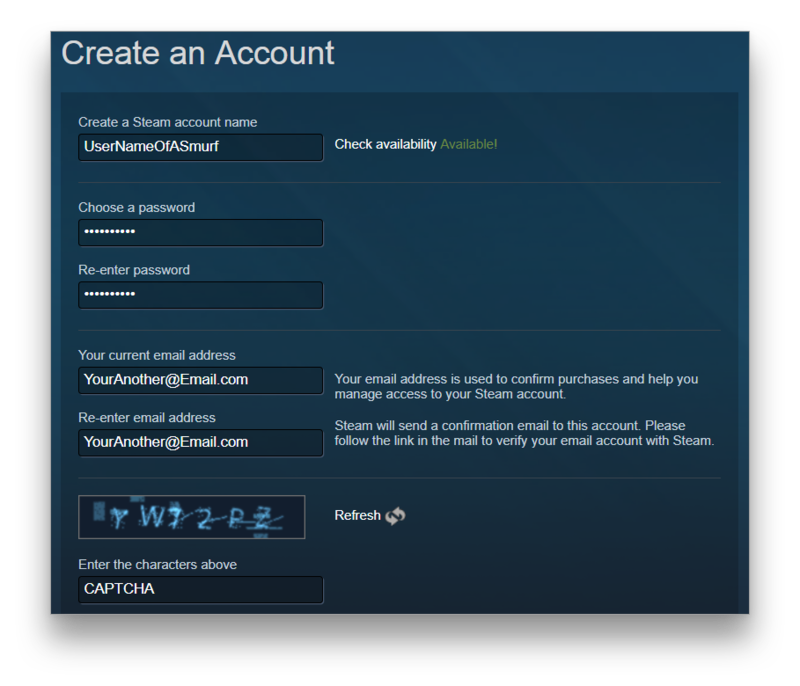 Tip: If you want to unlock community tools on Steam, you may need to spend 5 USD in Steam Store on your secondary account.